CscapeWriter | A story is the soundtrack to life. Michael Anthony Kaspar was born on October 15, 1957 in Covina, California to Richard and Stella Kaspar. He passed from this life on April 9, 2015. Mike is survived by Tina Apoian Kaspar, his wife of 31 years; his children: Tara, Michael and Gianna Kaspar and their respective partners Beth Rodriguez, Audrey Hicks and David Cooley; his granddaughter Aaliyah Kaspar; his mother-in-law Shelly Apoian; and his brother Mark Kaspar and his wife Lorine Leilani and their daughter Rozalyn. Other surviving family members include Brad and Nancy Baumann and their family, his late cousin-in-law Tracey Baumann Lilley’s children April Lilley-Lopez and family and Ryan Lilley, his cousin Janine Steck and his beloved pets MJ and Manny. Mike grew up in East LA and Monterey Park. He graduated from Mark Keppel High School in Alhambra where his love of sports grew and where he played baseball, basketball and football. Mike would go on to work at the LA Times. There, Mike met John Apoian. 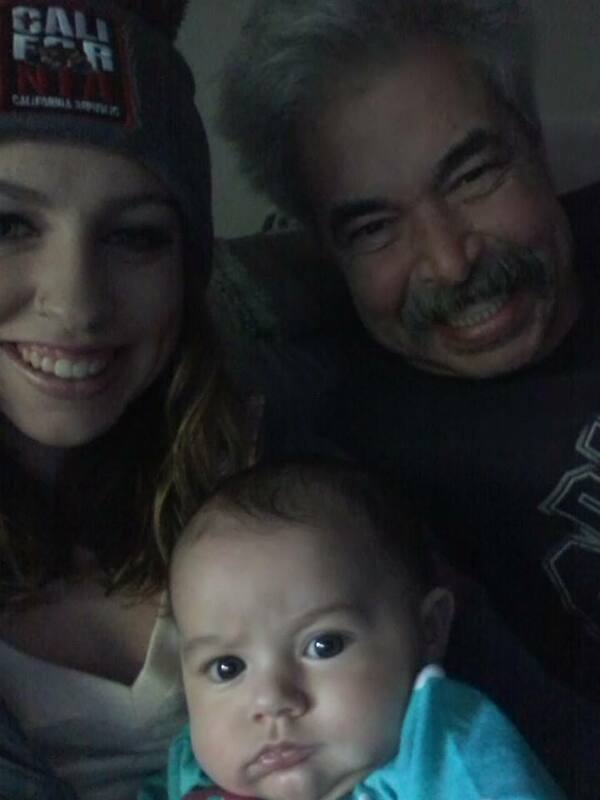 Mr. Apoian eventually introduced Mike to his daughter Tina. Tina remembers their first date: “It was Southern California. We had a very bad storm come through. Outdoor restaurant umbrellas were blowing down the street and hitting people. The wind was fierce. I suggested we go to a hotel bar. All Mike heard was, ‘Let’s go to a hotel.’ And that was our start.” This eventful date would lead to 32 years together with 31 years of marriage, three children, a move to Northern California, a granddaughter and scores of friends and cherished memories. 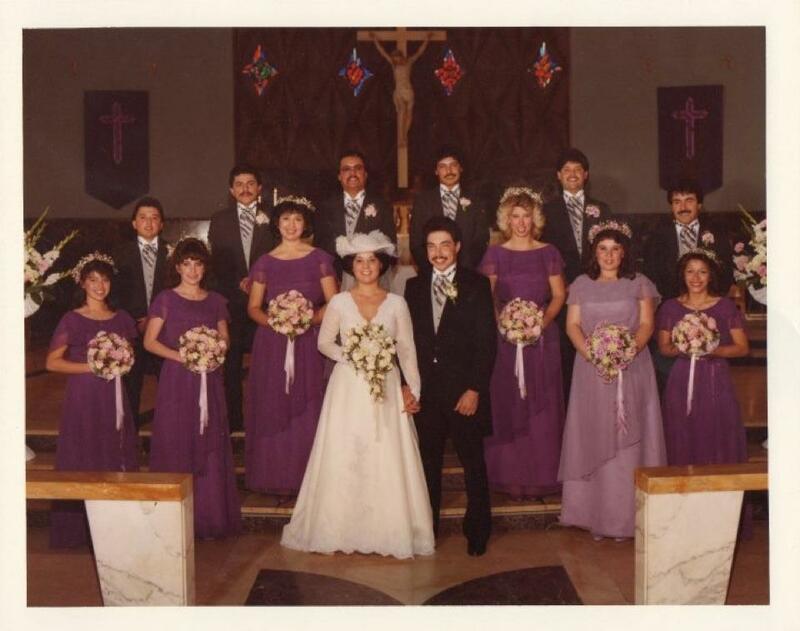 Mike and Tina married on April 7, 1984 at St. Mary’s Church in Whittier, California. 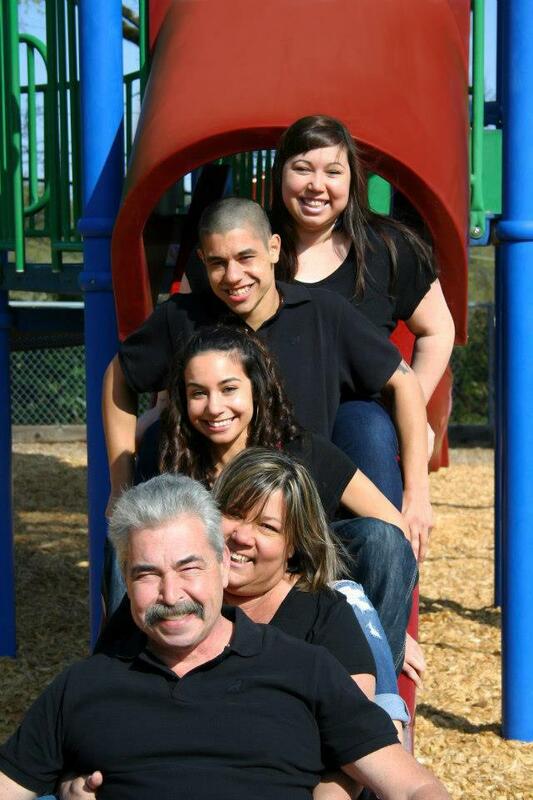 Their little family grew with the birth of their oldest daughter Tara in 1985. Their son Michael came into the world ready to get on his feet in 1987. 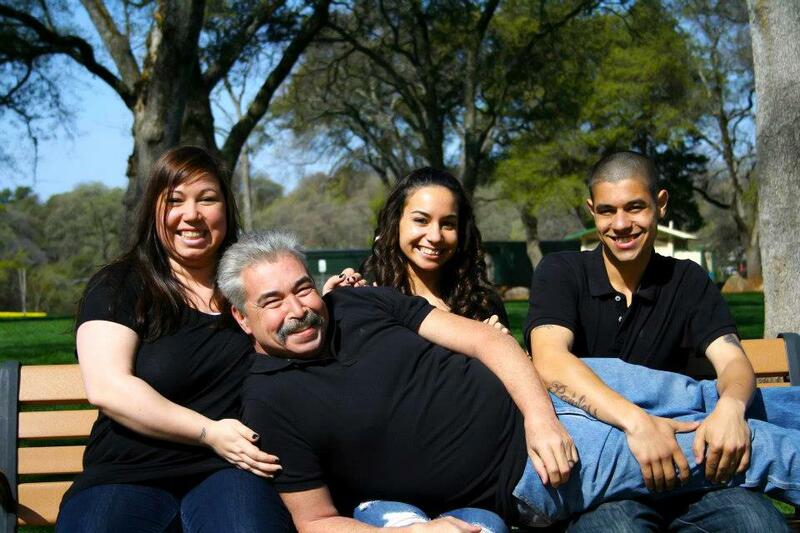 The family was complete with the birth of youngest daughter Gianna in 1992. Mike continued working at the LA Times. He would be there for approximately 20 years when he and his family decided to leave behind the congestion and traffic of LA for a calmer pace in Northern California. In 1995, the Kaspars moved to Lake of the Pines. Mike found work at the Auburn Journal, where he would stay for approximately twelve years before starting a landscaping business with his son Michael. With this move, the Kaspars quickly became involved in community activities, particularly the Bear River Rec. League basketball. 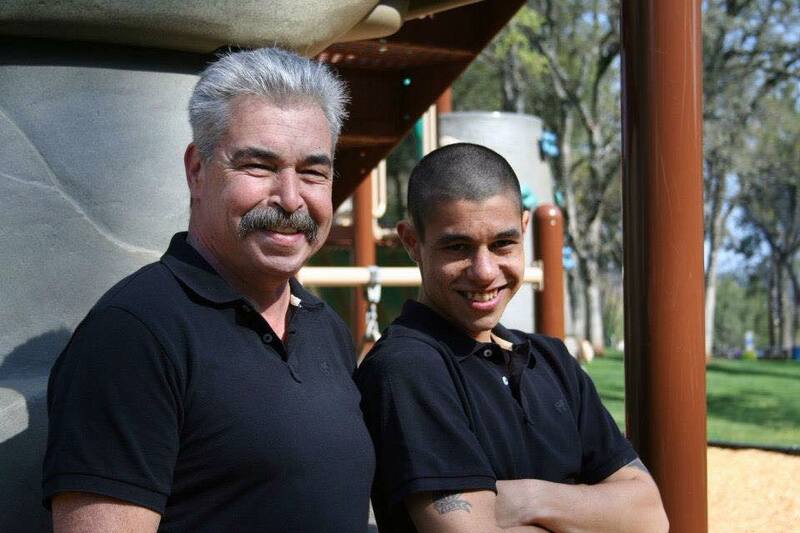 Mike, along with his good friend Henry Lopez, would go on to coach hundreds of kids including his own children and his niece and nephew April and Ryan. Mike took his coaching duties seriously and would review every game so he could advise his players better. During his coaching years, the Bear River Rec. League won 8 championships. Mike was a fan of the Rams, the Dodgers (despite telling his son’s fiancée Audrey that he was a diehard Giants fan) and, of course, the Lakers and the NBA. 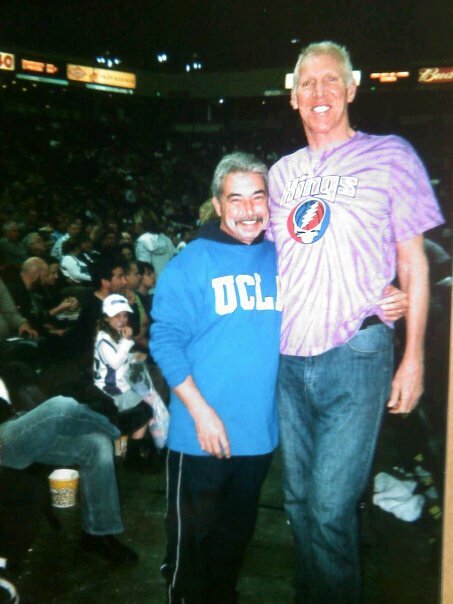 One of the highlights of his life was meeting his idol Bill Walton. He loved WrestleMania. Tina recalls a trip he arranged to Las Vegas for her birthday, which just happened to coincide with WrestleMania. She is certain that was no coincidence. 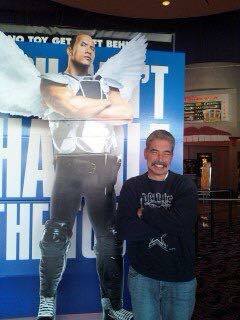 Mike’s love of sports was passed onto his children. His daughter Gianna swam for the Lake of the Pines Piranhas where she won three MVPs out of her 8 years swimming. He himself enjoyed the Lake of the Pines Volleyball and Horseshoe Tournaments and was thrilled even to win once. Mike took great pride in his children and their accomplishments. 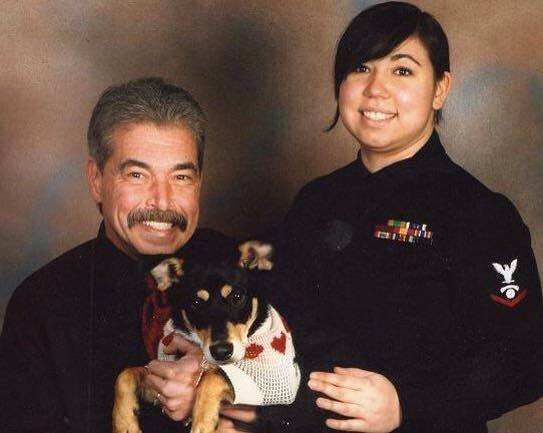 He traveled to Chicago with his wife to see their daughter Tara inducted into the Navy. Later, he would beam with Tara’s partner Beth and the family when he saw Tara graduate from Humboldt State University. He was very close to all of his children but particularly his son Michael, with whom he worked, enjoyed sports and jokes. The birth of Michael’s and his fiancée Audrey’s baby daughter Aaliyah brought great joy to him. He was relishing getting to know Aaliyah as she was enjoying getting to know him. 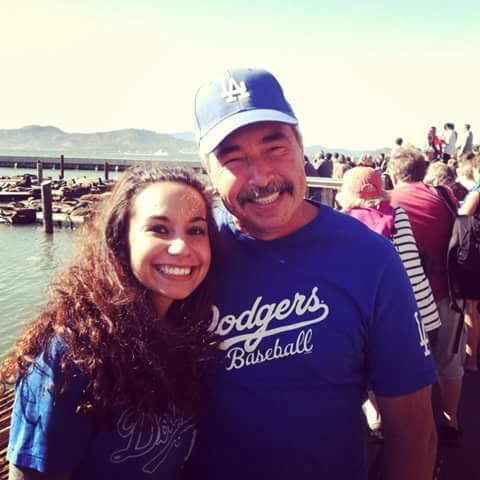 And, of course, he had a soft spot for his youngest daughter Gianna who was a fierce competitor in not only swimming and basketball but also water polo. He loved cheering her on and watching her grow into an independent young lady with a devoted fiancé David. Always a fan of 50s and 60s music, Mike was also a huge Meatloaf and Cyndi Lauper fan. And he enjoyed watching TV and movies with his family. He was well-known for loving Jeopardy, Days of Our Lives, Madmen and Two and A Half Men. Mike and Tina spent happy times camping at Scott’s Flat with family and friends. They were regular participants in the Lake of the Pines Halloween Contest. Mike loved being a flirt and a bit of a tease. His son Michael quotes his father as describing his sense of humor: “I know how to get close to the line but never cross it.” Most of all Mike, a lover of warm weather, enjoyed sitting by the lake and greeting family and friends. He was a regular fixture. Update: Because he loved the lake at Lake of the Pines so greatly, a group of friends are planning Mike’s memorial. This memorial is a celebration of the life he loved so much. On Saturday, May 2, please come to the Main beach in Lake of the Pines at 1:00p.m. Bring a potluck dish, lawn chairs, blankets, and stories. We need tables and any help you can offer getting set up. You may reach the organizer by emailing cscapewriter@surewest.net. If you need entry to Lake of the Pines, please email your RSVP to cscapewriter@surewest.net so that you may be put on the list for gate security. Donations to assist the family may be made to The Mike Kaspar Memorial Fund, El Dorado Savings Bank, 10612 Combie Road, Auburn CA 95602-8916.